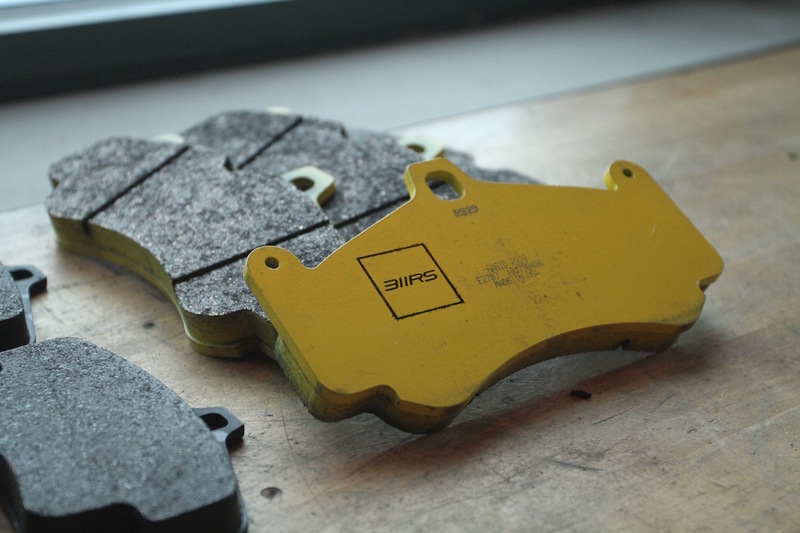 High performance brake pads from 311RS are available for modern and vintage Porsche platforms. In addition to Porsche platforms, we also support both Evo and NSX (Gen 2) platforms. Please see below for information on pad type and available applications.